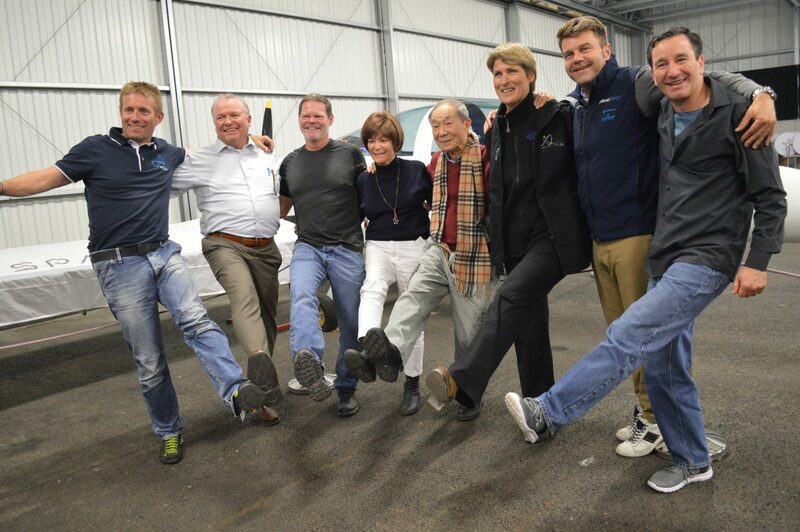 SolarStratos welcomed some of the world’s solar energy pioneers and adventurers to their base in Payerne recently for an evening presentation of the SolarStratos aircraft. 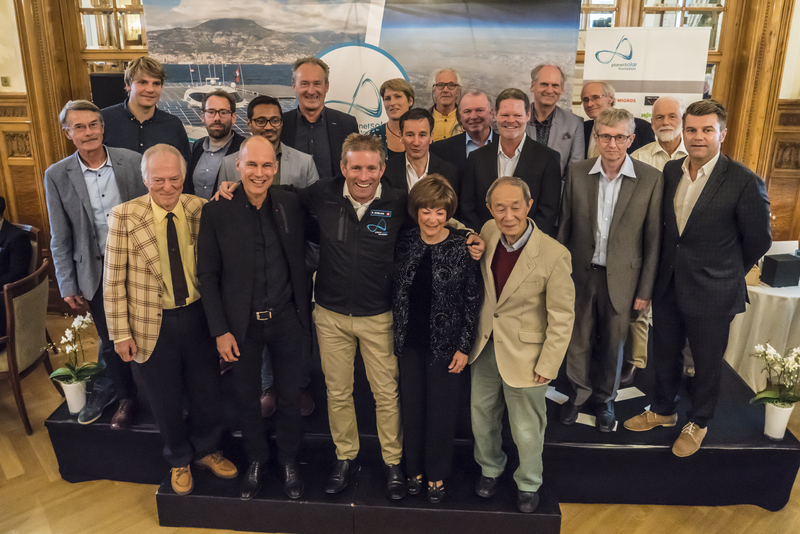 The star-studded group included Fred To, inventor of Solar One, Anne Quéméré, sailor, Janice Brown, Marshall Mc Cready and Steven Ptacek of Solar Challenger, Marcelo Da Luz of Power One and Erwann Le Rouzic of PlanetSolar. The group, accompanied by Raphael Domjan, also visited SolarStratos’ scientific partner, the Swiss Centre for Electronics and Microtechnology (CSEM), where they were welcomed by Professor Christophe Ballif. And made a final stop at the Laténium Museum in Neuchatel before heading back to the SolarStratos base in Payerne. SolarStratos welcomes Steiger Participations SA to the project; a new official supplier, which develops machines capable of knitting carbon fibers in 3D and lightening certain parts of our solar aircraft. Raphael Domjan and his team would like to take this opportunity to thank all the SolarStratos partners, without whom the project to fly in the stratosphere would not have got off the ground. Thank you all for your loyalty and support. At last a dedicated history of solar-powered vehicles has been written! 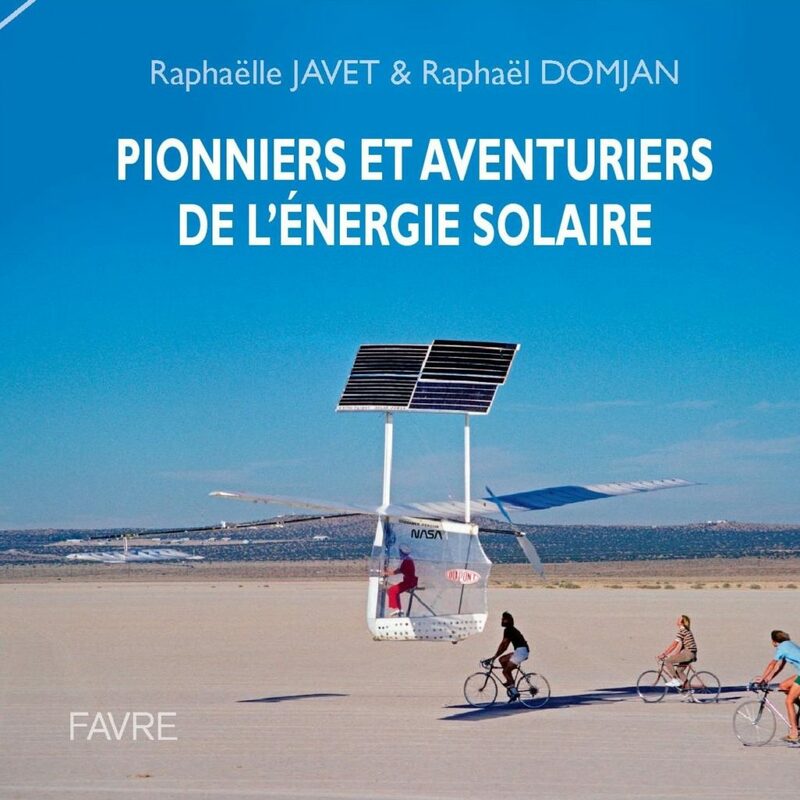 This epic which traces the evolution of transport, pioneered by people that dare to dream of exploring the world without the use of fossil fuels, is called “Pioneers and Adventurers of Solar Energy” and was co-authored by Raphaelle Javet and Raphael Domjan. The book describes the evolution of solar transport from development to prototype: cars, boats, aircrafts all feature, as does the SolarStratos project. After significant research, Raphaelle Javet, archaeologist, historian and director of the PlanetSolar Foundation, has created an exceptional read, published by Editions Favre. 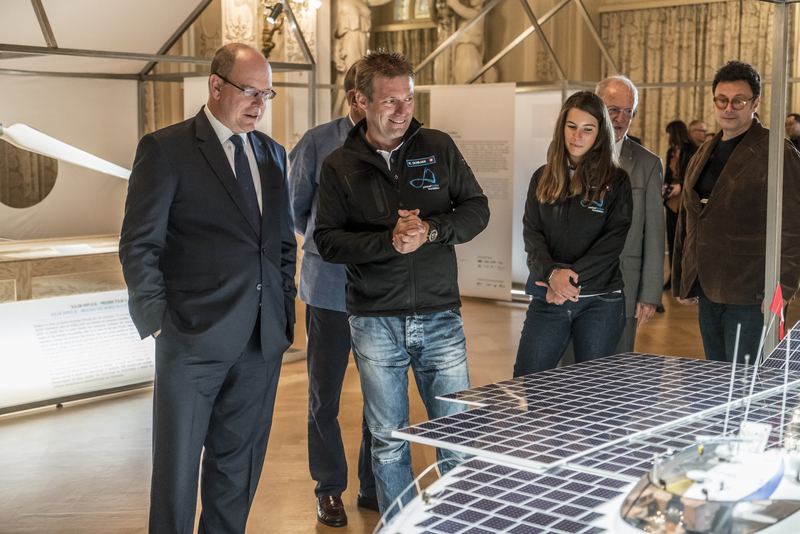 HSH Prince Albert II of Monaco attended the grand opening of the “Pioneers and Adventurers of Solar Energy” exhibition at the PlanetSolar Foundation hosted by the Fairmont Montreux Palace Hotel. Foundation director, Raphaelle Javet, our very own eco-explorer and Foundation president, Raphael Domjan, and a group of solar energy pioneers gave the Prince a preview of the exhibition. Prince Albert II, Raphael Domjan and Gildo Pallanca Pastore, President of the Monaco Explorer Club, presented the ‘Monaco Explorer’s Club Award’ to Fred To, the designer of Solar One, the first solar aircraft in the history of the world. The opening gala evening was attended by 350 guests and supporters of the Foundation and punctuated by historic images of the solar vehicles and live anecdotes from the pioneers themselves. The exhibition is open at the Marin Centre from October 30 to November 17, 2018.